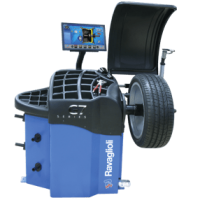 This hand spin wheel balancer offers great performance, accuracy and versatility. Nothing less of some other more expensive machines. 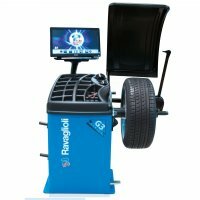 Very economical way of producing accurate wheel/tire balancing work without a motor. Great choice of a balancer to add the HAWEKA Motorcycle Adapter Kit to. 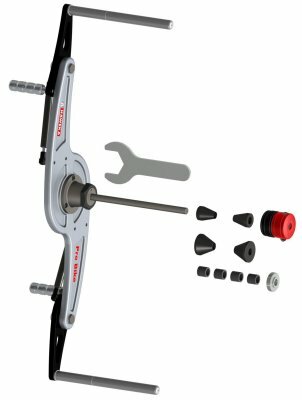 This precision adapter kit lets you perform virtually all motorcycle tire work.